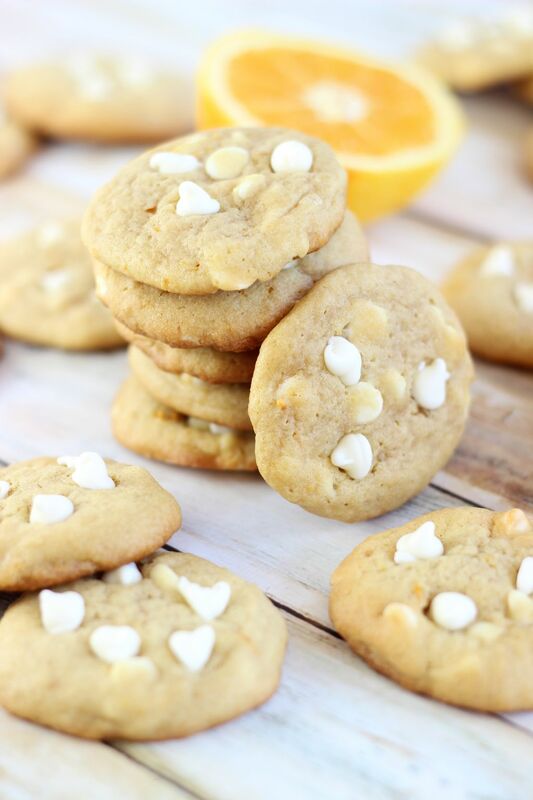 Chewy white chocolate chip cookies flavored with fresh orange zest! 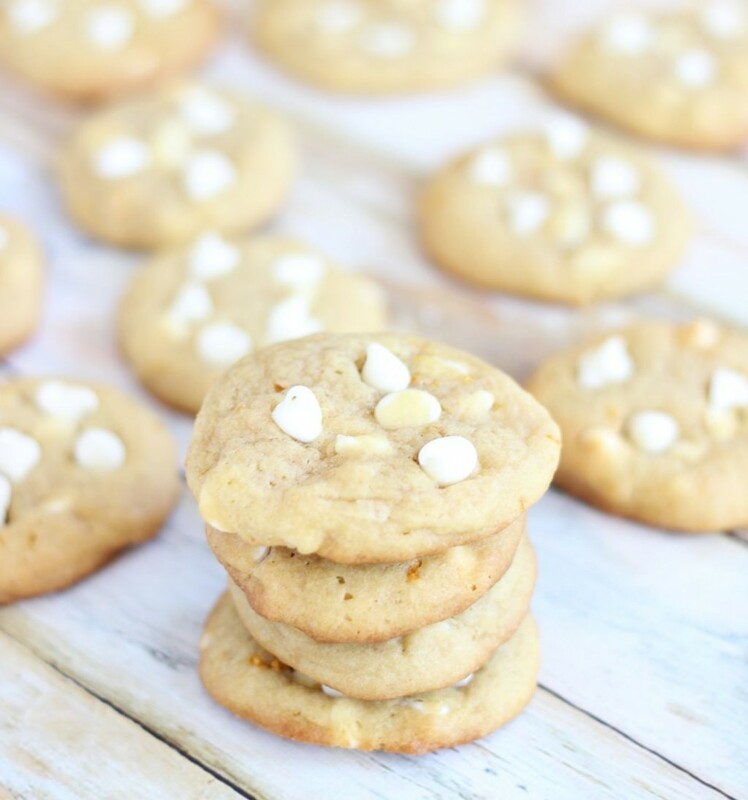 These Orange Creamsicle Cookies are the perfect marriage of orange and white chocolate in an easy cookie! 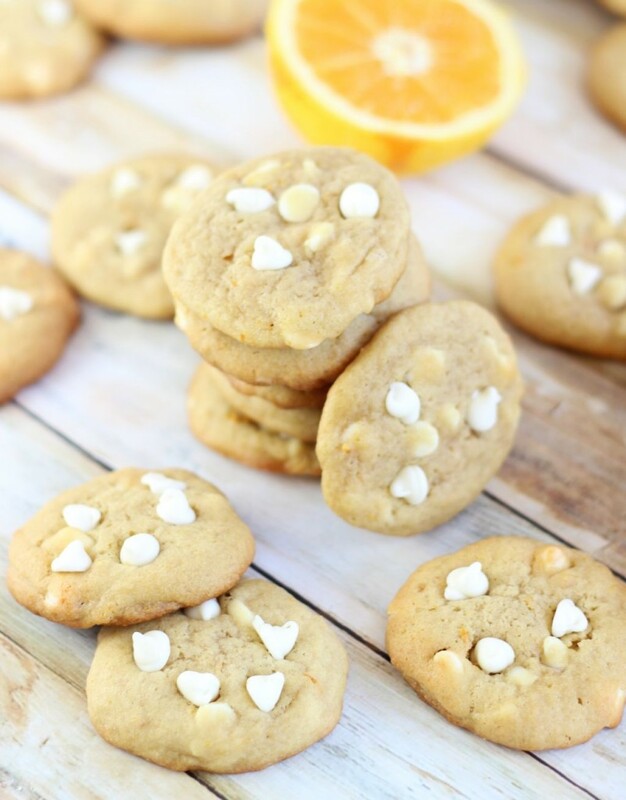 A classic fave, these Orange Creamsicle Cookies are a crowd-pleaser! I have loved these Orange Creamsicle Cookies forevvvvvvver! I think the original recipe is actually from Tollhouse – not their regular chocolate chip cookie recipe – this one is a little different, but I couldn’t find it anywhere in the internet world after a quick search. Which I can’t believe! 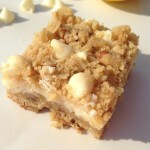 This Orange Creamsicle Cookie recipe should be far more popular and accessible than it is. I changed up a few things anyway. I made them chewier. Chewy cookies are all the rage these days. Errrrbody wants their cookies soft and chewy, and I’m really no exception. 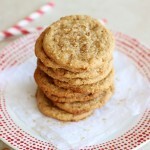 A few minor adjustments to the original recipe, and these cookies are extra chewy. More rich too. I also swapped out orange extract for orange zest. Obviously the flavor is much fresher and not artificial with orange zest. The cookies are even better on the second day, once the zest has had the chance to meld with the other flavors and to settle into the dough. I, for one, love orange stuff. 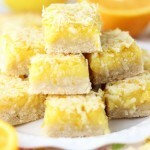 Any orange desserts. It’s a flavor that I particularly love. 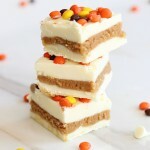 And particularly creamsicle things… it has to feature that combination of orange and vanilla cream. Isn’t there something about orange creamsicle that’s also a little nostalgic? Takes me back to summers as a kid, eating the popsicles. I think that’s what it is. 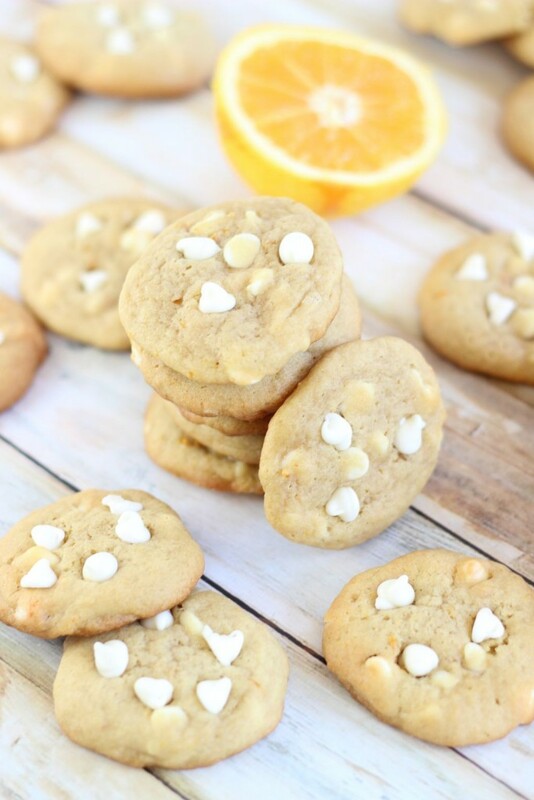 These Orange Creamsicle Cookies are a fabulous cookie for spring and summer. I think of orange creamsicle as a summer thing, for sure. Light, refreshing, citrusy, creamy, and dreamy. Chewy and buttery cookies, loaded with orange zest, and bursting with fresh citrus flavor, dotted with creamy white chocolate chips! These Orange Creamsicle Cookies are a long-time favorite for good reason! 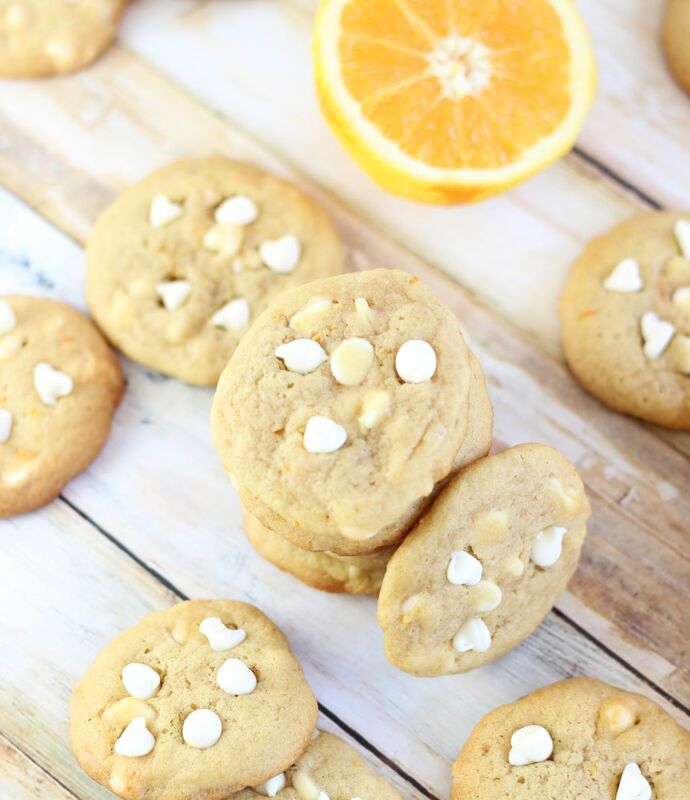 If you love orange cookies, please check out a few other wonderful orange cookies recipes! 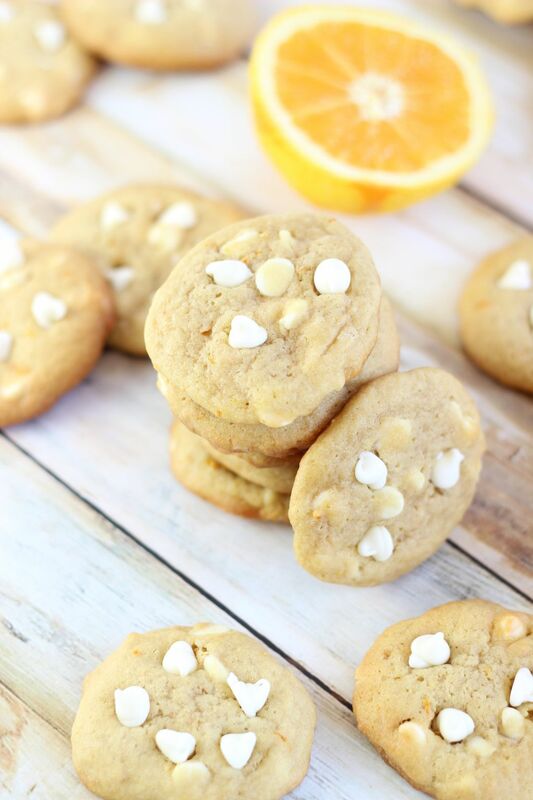 I have these Iced Orange Amish Sugar Cookies, and as you well know by now, that Amish Sugar Cookies are basically the BEST sugar cookies of all time! I also made them into Cranberry Orange Amish Sugar Cookies. 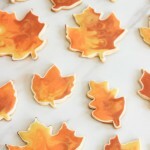 My other favorite sugar cookie recipe – I have an original classic version, and these Orange-Glazed Sugar Cookies. Omg, those are amazing too! Such a luxurious cookie. What is it about the orange creamsicle flavor that’s just SO good?! I made a batch of Pineapple Orange Creamsicles the other day that I’ve already devoured. These cookies sound amazing! Holy amazingness… the Pineapple Orange Creamsicles sound fantastic, Blair!! Awesome! This sounds so amazing. Love the orange creamsicle flavor in just about anything.